A woman, two cats and a missionary - these are who Cristina de Middel made it her mission to send to the Moon. 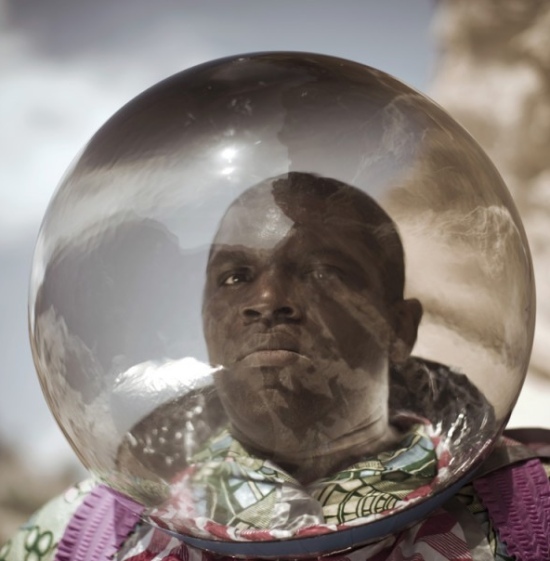 These remarkable pictures come from the much-sought after self-published photography book The Afronauts by Cristina de Middel. 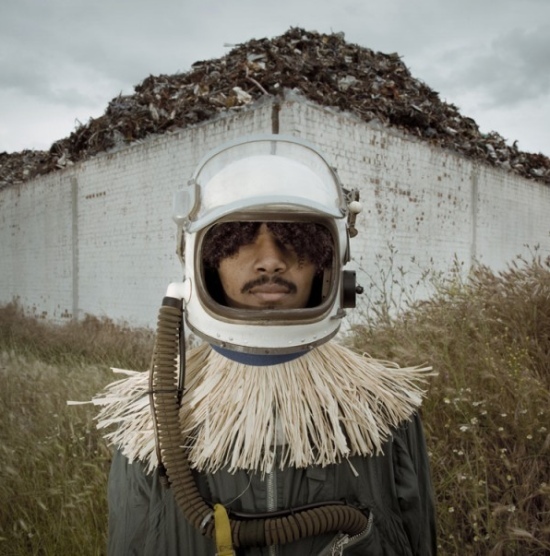 The Afronauts reimagines the true story of the failed Zambian space program from 1964, started by a school teacher who wanted to put an African into orbit. De Middel blurs the lines between fact and fiction. 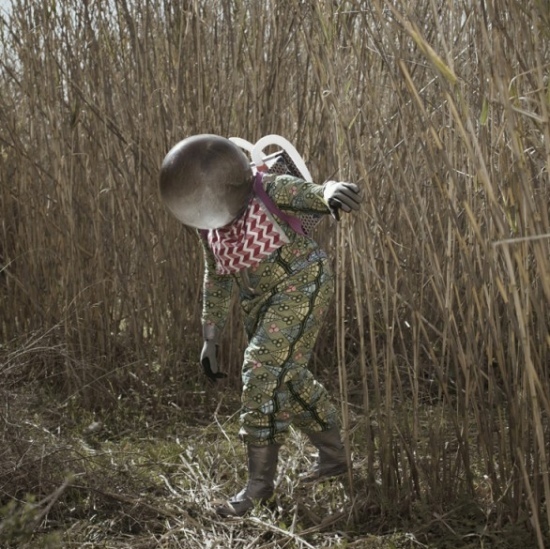 Her photographs show Zambians dressing up in Buck Rogers-style space outfits made by the author’s grandmother. De Middel wanted the book to reflect the makeshift nature of the Zambian space dream, but also the peculiar magic of that dream as well. “I made storyboards, researched locations, designed the spacesuits. Then, when I was shooting the model in a space helmet like a giant bubble, I suddenly saw how dreamy it looked and I just went with that. The shot defined the aesthetic for the rest of the images,” she told The Observer newspaper. The aesthetic worked. 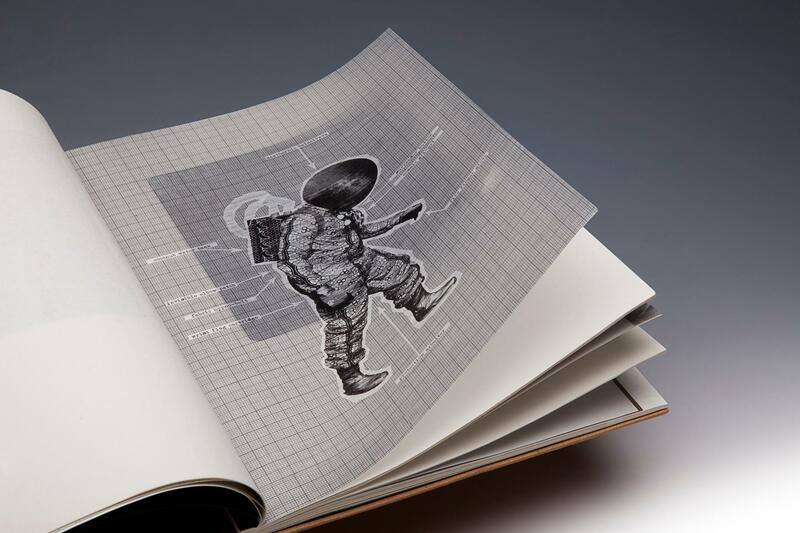 Collectors of quirky photography books wanted to own a copy. Martin Parr, photographer, photobook collector and champion of all things new in the photobook world, bought 35 copies. 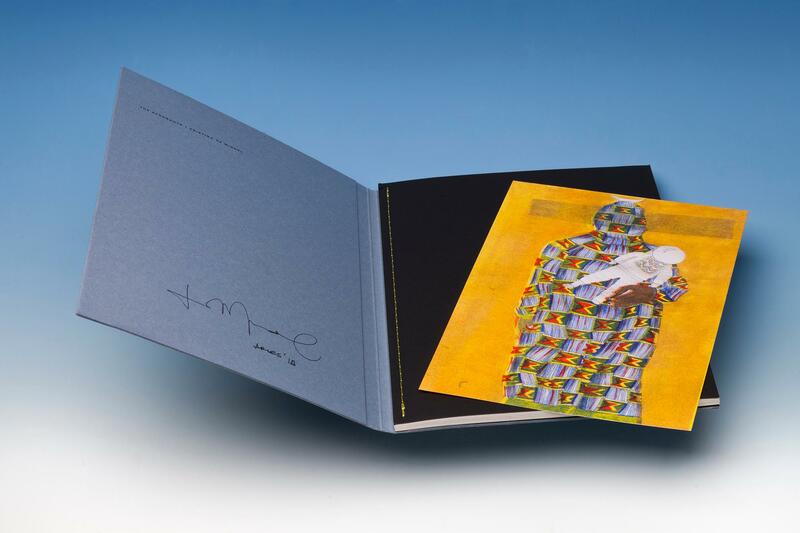 By the end of 2012, it had sold out its print run of 1 000 and had been a finalist in the Paris Photo Aperture First book award. 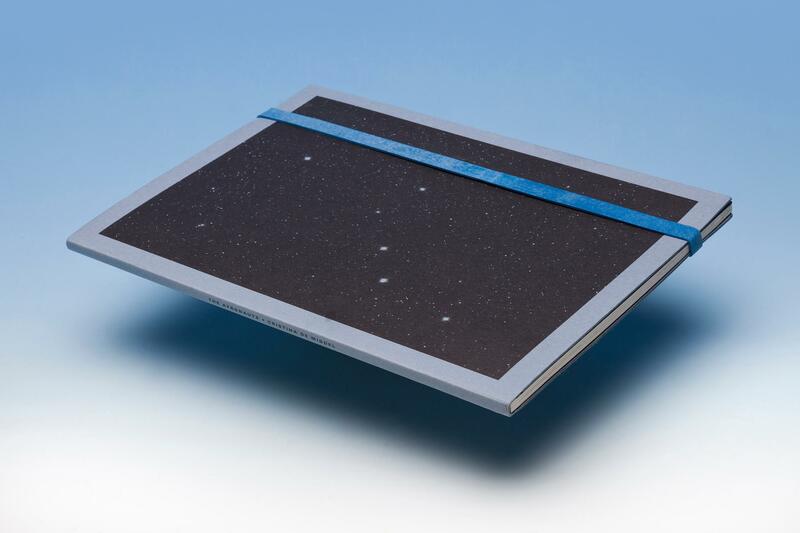 Currently available at AbeBooks is both a first and second edition of De Middel's wonderful book. Discover more here.